We are an independent car sourcing specialist which focuses on sourcing quality cars at the best prices. Tell us your ideal car and we will do our best to find it for you. 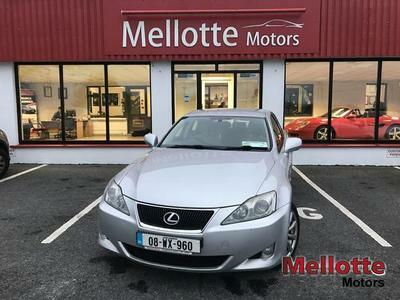 Mellotte Motors was established in 1982 which means we have 31 years experience in dealing with cars, including Alfa Romeo, Subaru, Chrysler Jeep and SEAT dealerships. We are a family run business who takes pride in looking after our customers. 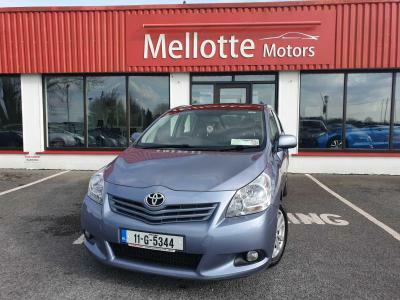 In 2009 we became an independent dealer and now stock a wide range of quality used cars. All out stock is inspected, serviced and warrantied prior to sale. We want our customers to be happy with their new cars and have a fully equipped workshop and can service all makes and models of cars and light commercials. Stock is updated on a daily basis and we are happy source all makes and models for our customers. 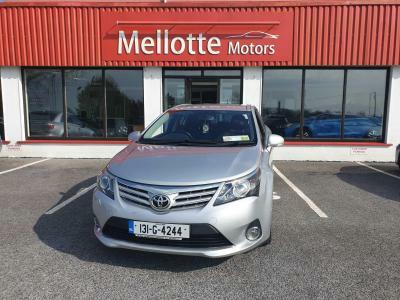 We look forward to working with you so please feel free to contact us on 091-798314 or call into our garage in Claregalway.